Suggest that your little angel wear a navy sweater with grey jeans for a comfy outfit. This look is complemented well with tan boots. 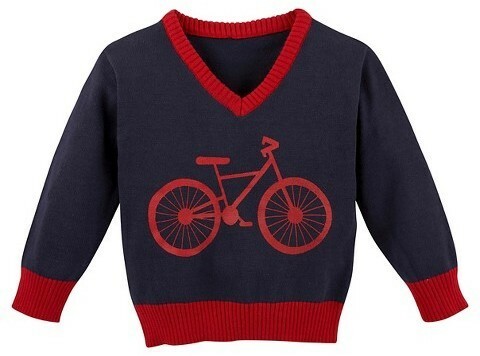 Suggest that your little one pair a g cutee toddler boys bicycle v neck sweater navy with navy jeans for a laid-back yet fashion-forward outfit. White sneakers are a wonderful choice to finish off this getup. 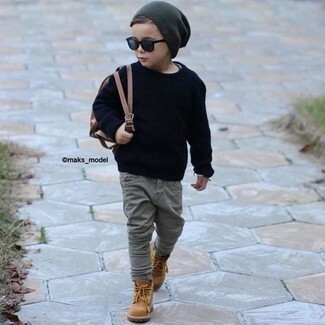 Suggest that your little angel pair a g cutee toddler boys bicycle v neck sweater navy with brown shorts for a fun day in the park. Black sneakers are a wonderful choice to complete this look. 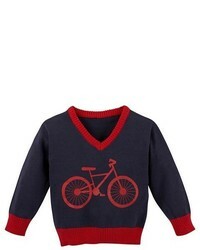 Suggest that your darling pair a g cutee toddler boys bicycle v neck sweater navy with blue jeans for a laid-back yet fashion-forward outfit. 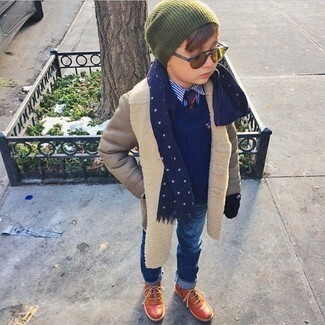 As far as footwear is concerned, suggest that your little man go for a pair of brown boots. 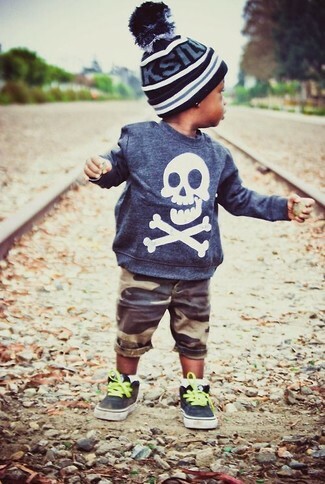 Consider dressing your kid in a g cutee toddler boys bicycle v neck sweater navy with brown jeans for a fun day out at the playground. This style is complemented well with dark brown boots. For an everyday outfit that is full of character and personality consider dressing your little angel in a g cutee toddler boys bicycle v neck sweater navy with beige trousers. As far as footwear is concerned, let tan boots be your little man's choice in the shoe department. 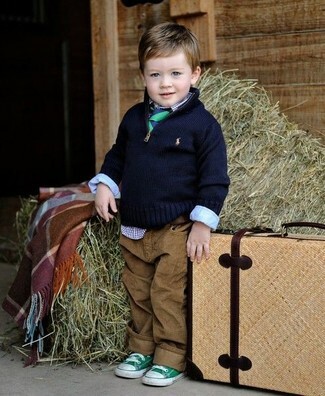 Suggest that your child dress in a navy sweater and olive trousers for a comfortable outfit that's also put together nicely. This look is complemented well with green sneakers. 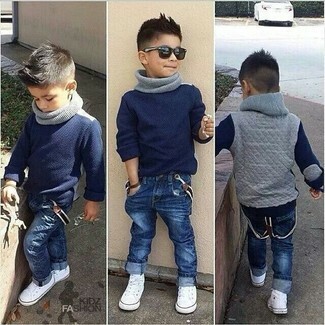 Suggest that your little angel pair a g cutee toddler boys bicycle v neck sweater navy with navy horizontal striped sweatpants for a fun day out at the playground.